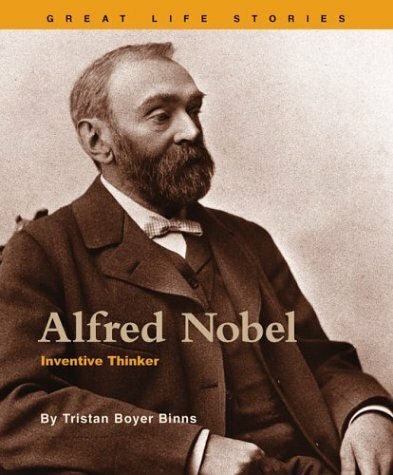 Alfred Nobel was a Swedish chemist, inventor, engineer, entrepreneur and weapons manufacturer. He is best known for the Nobel Prize, awarded for achievements in the fields of Physics, Chemistry, Physiology or Medicine, Literature, Peace. 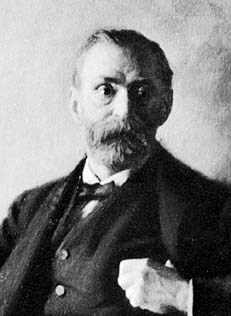 An award for Economics exists as well, but is called the Nobel Memorial Prize in Economic Sciences and was created as an homage to Nobel, not by Nobel himself. 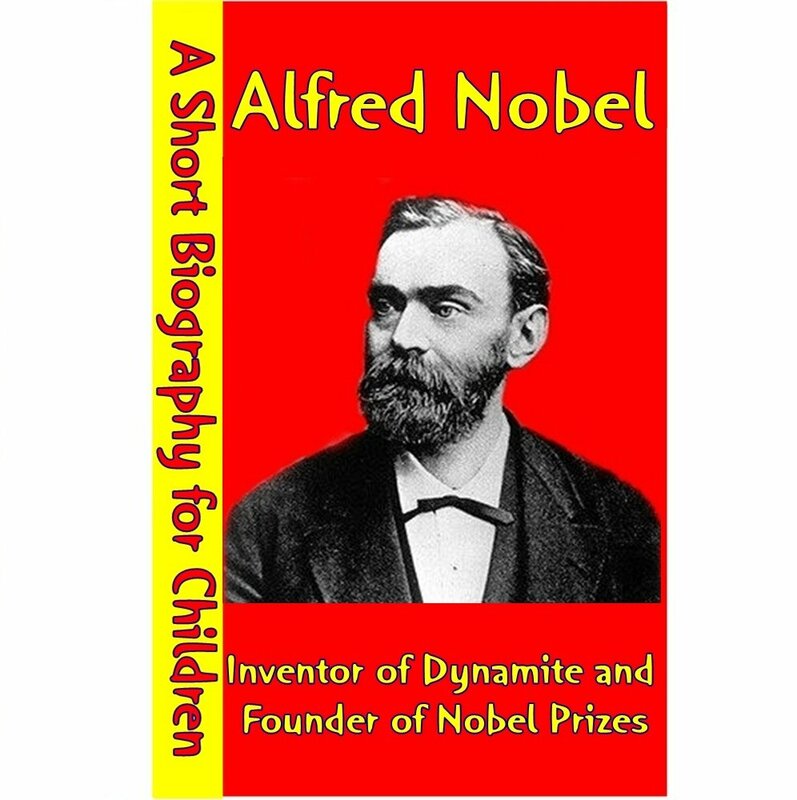 Nobel’s most controversial invention was dynamite, which plays a big part in how the Prizes came to existence. 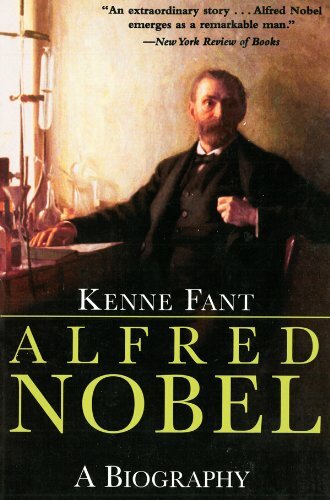 After Nobel’s brother Ludvig’s death while visiting Cannes in 1888, a French newspaper published an erroneous obituary, thinking it was Nobel himself. The obituary condemned him for the invention of dynamite, stating ”Dr. 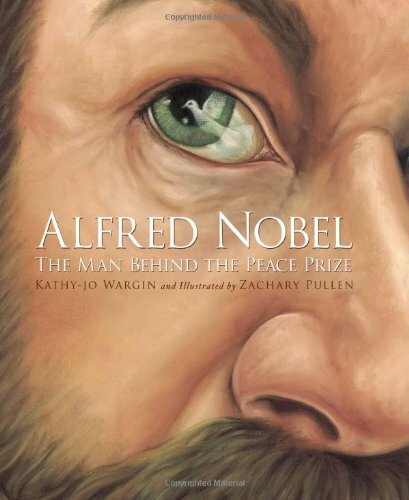 Alfred Nobel, who became rich by finding ways to kill more people faster than ever before, died yesterday.” After reading the obituary, Nobel became concerned with his legacy, which eventually led to the creation of the Prizes. 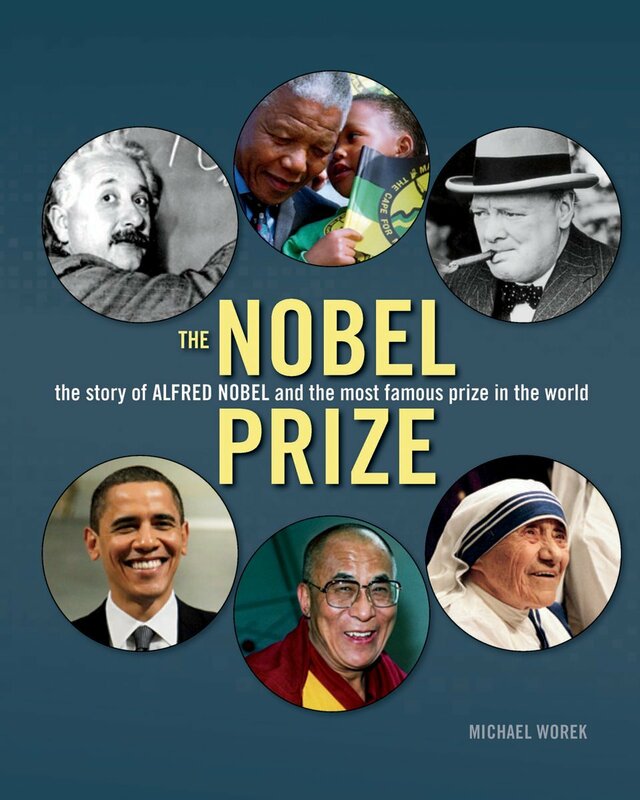 Nobel was not only a chemist, but a successful entrepreneur as well, most notably transforming Bofors from a leading iron and steel producer to a world-renowned weapons manufacturer. He set aside 94% of his estate, 31,225,000 Swedish Kronor, for the creation of the Prizes before his death. In today’s numbers, that amount would equate to roughly 472 million USD.